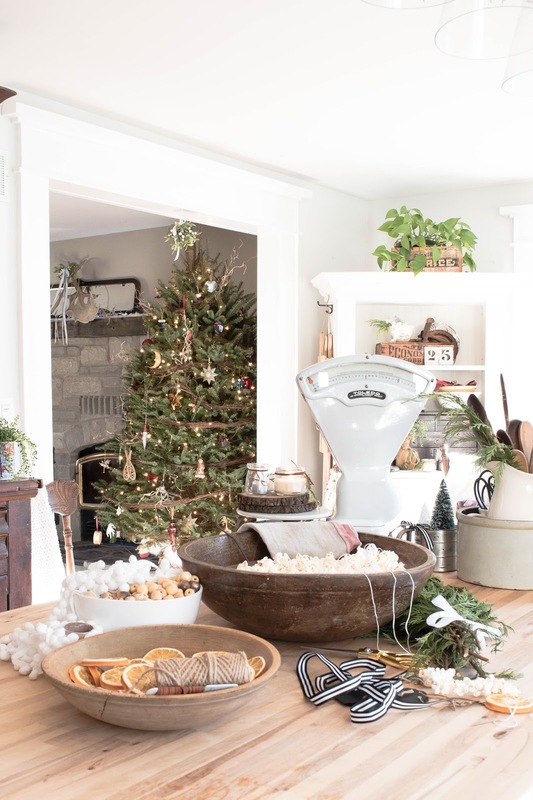 Laurie and Bud have created a perfectly welcoming home for the holidays. So many lovely details to pore over! 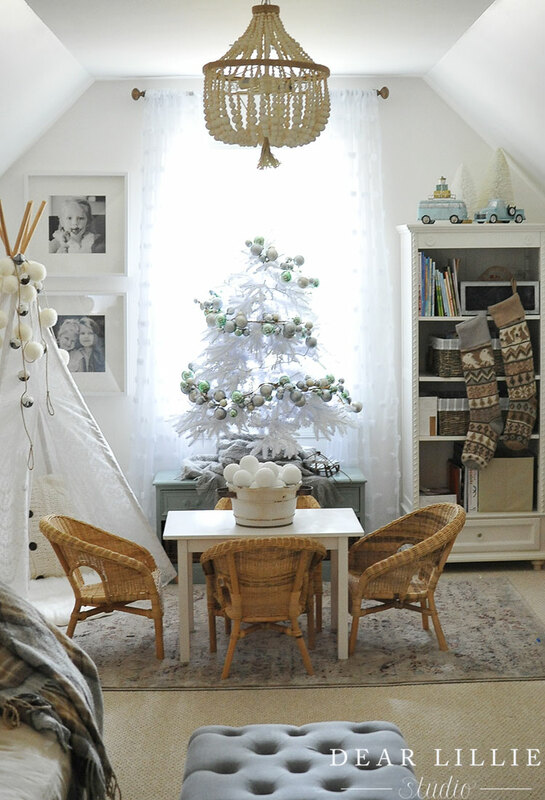 The spareness of this Norwegian home decorated for the holidays is a lovely contrast to the lush and full decor you see in North American homes. My favourite place to shop for clothes, LOFT, has 40% off in stores (Canada and US) this weekend. I think this top would be so pretty for the springtime, this sweater has fun yet practical sleeves (because, let's face it, bell sleeves look good but are terrible under winter coats), and these earrings are just right for party season. I've been watching so many Instagram stories lately. I love the behind-the-scenes look you get. On this week's In The Storyhouse podcast, we talk with Kristen Sanger of Shutterstock Custom on how to best use this emerging platform. Grab a pen and notebook and have a listen!